Saturday was a specially scheduled walking tour as part of the celebration of Black History Month in Oakland. 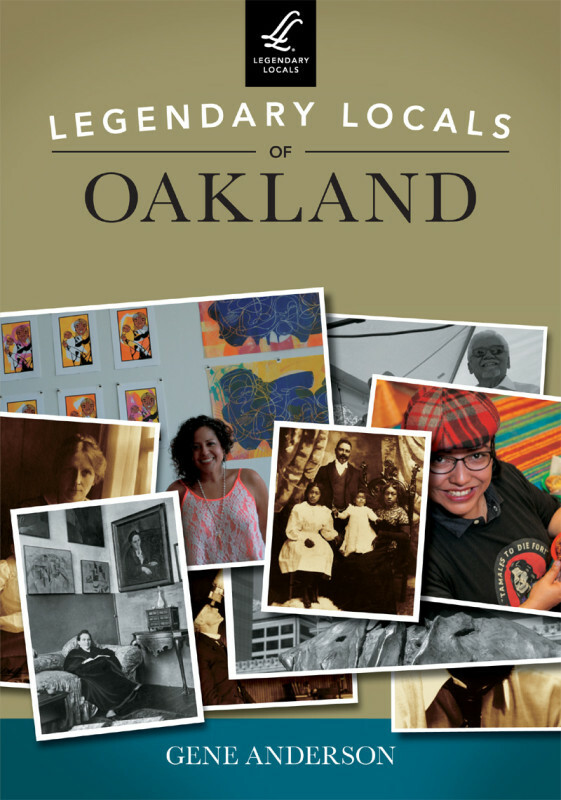 It's the "New Era, New Politics" tour, and focuses on the more recent history of Oakland. There was a great turnout, 23 people plus our guide, Renate. As when I took the tour last summer, it starts a little slow, with a lot of names and facts in front of the African American Museum and Library of Oakland (AAMLO). 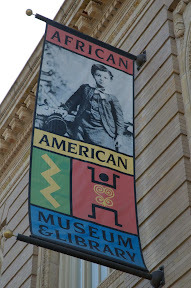 But I did learn some new things, such as the identity of the young boy pictured on one of the banners at the museum. 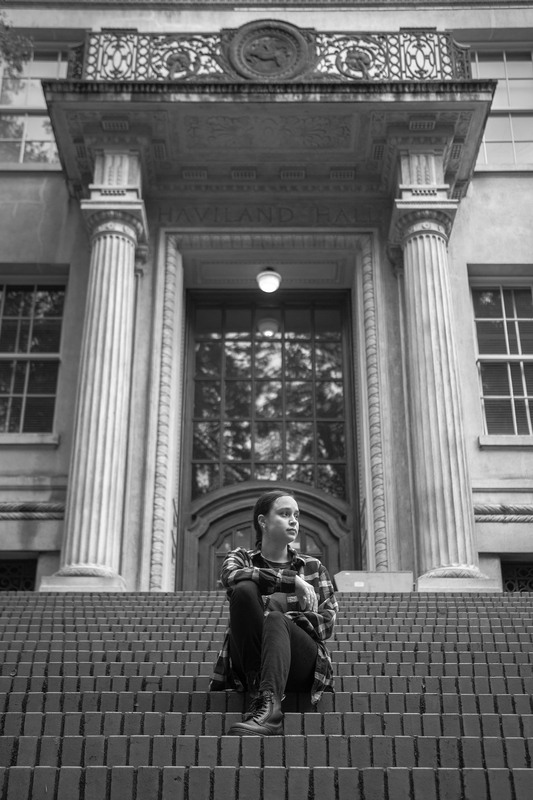 There was lots more we heard about, including people that should be familiar to Oaklanders, including: Delilah Beasley, C.L. Dellums, Lionel Wilson, Elihu Harris, Henry Gardner, Morrie Turner, Byron Rumford, and judge Donald McCullum. To read more about some of these names, click the links, and see my post from last year's New Era, New Politics walking tour. 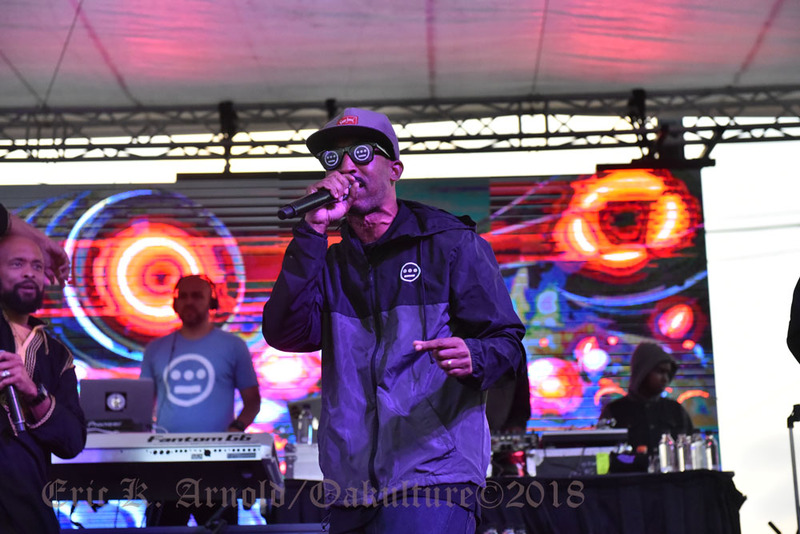 Special shoutout to @kenyaw who was there with lots of friends celebrating his birthday. Happy Birthday, Kenya! And a reminder to support the Oakland walking tours program—it's one of the things possibly on the budget chopping block.